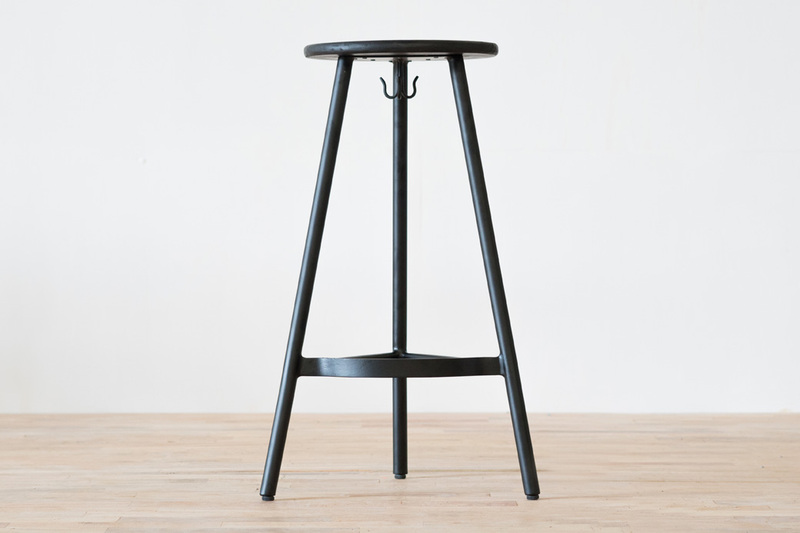 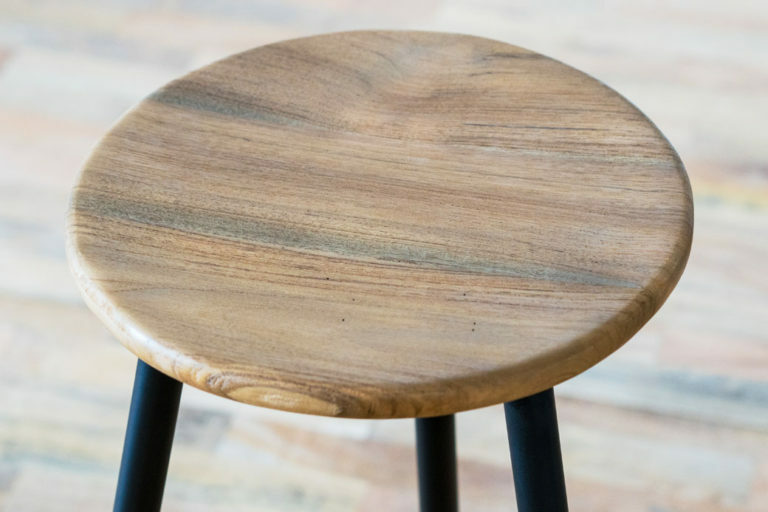 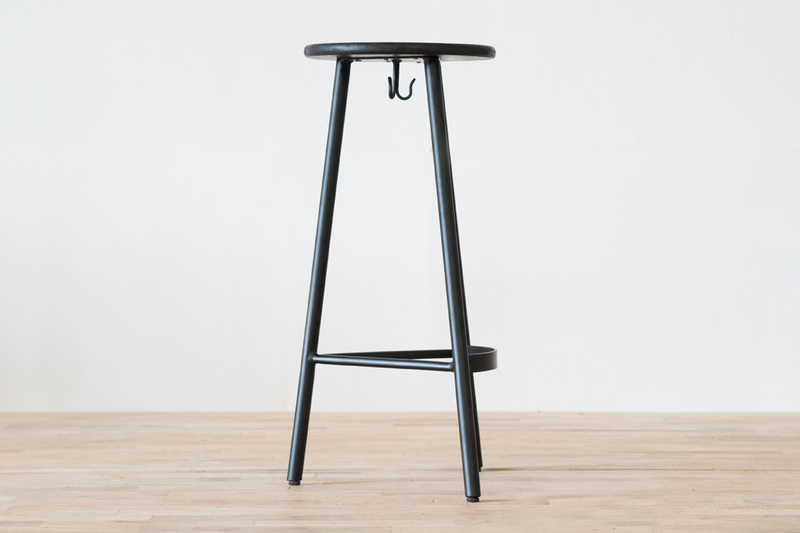 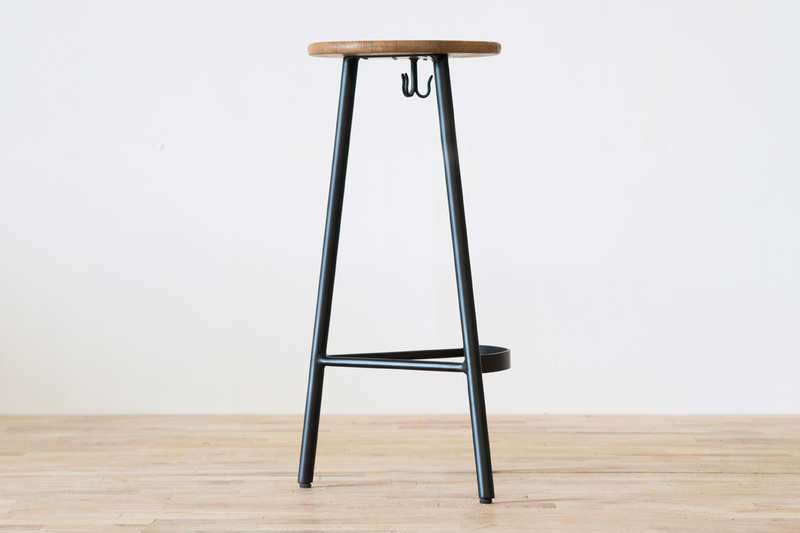 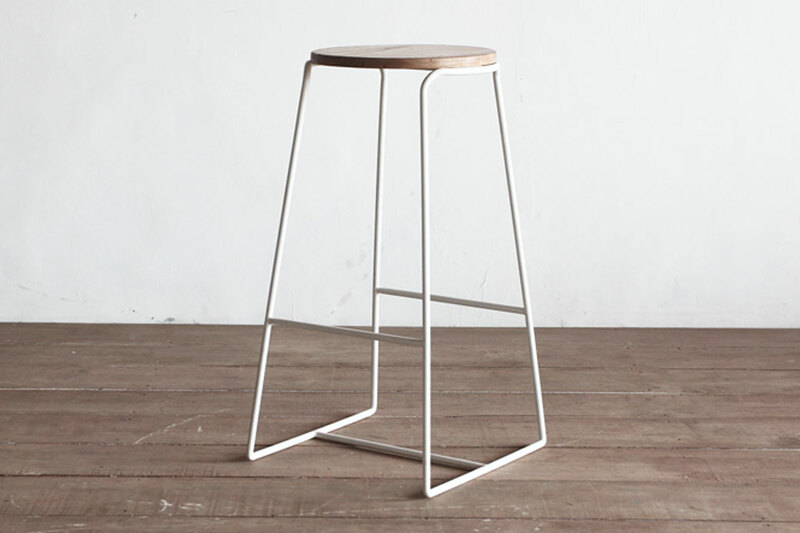 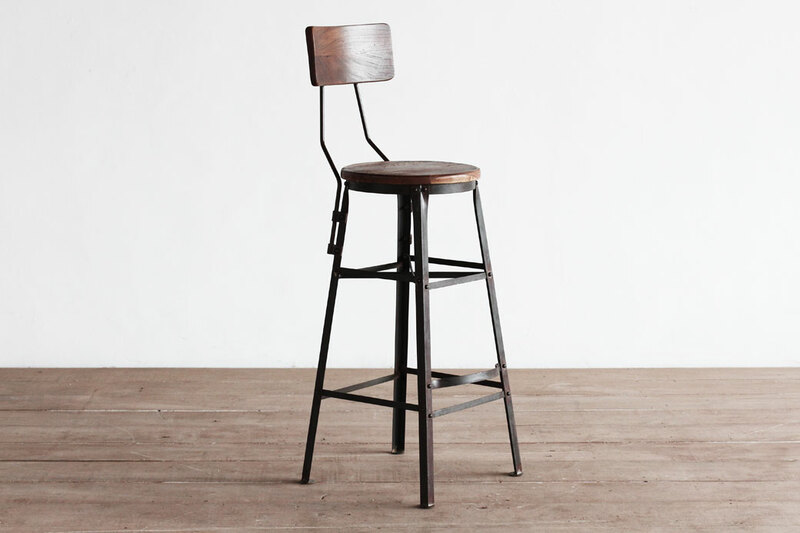 Our latest signature line Convoy features this beautifully simple stool. Powder coated steel with sustainably sourced new or reclaimed wood seater, there isn’t much else to say about the simplicity this stool ads to your home environment. 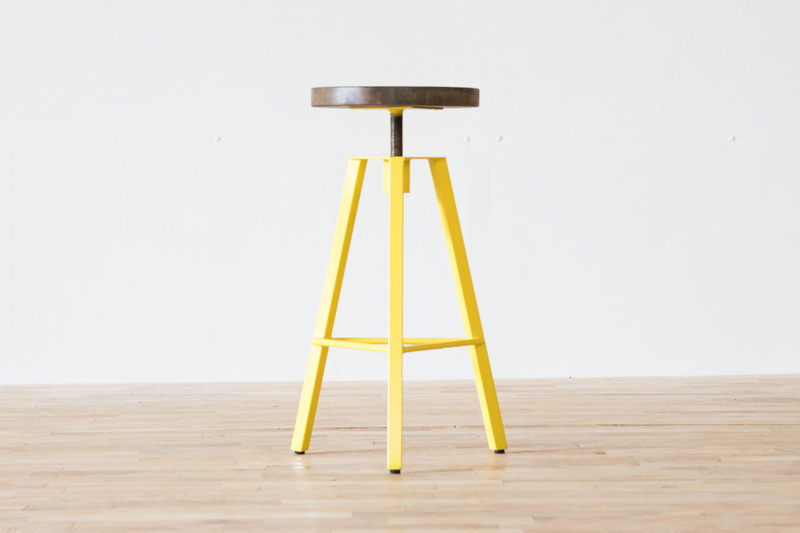 Also suitable for commercial use and available in 75cm High and a bar alternative.